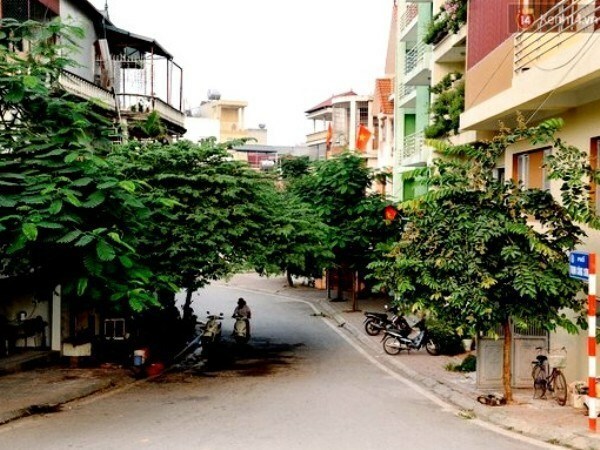 Hanoi (VNA) – An art and street food space will be launched at Trinh Cong Son street and adjacent areas in Hanoi’s Tay Ho district from August 19, according to the People’s Committee of Tay Ho district. The street will be open for pedestrians every Friday, Saturday and Sunday from 6pm to 12am in summer and 5.30pm to 11pm in winter. On Sundays, the street will operate from 3pm to 10pm. Visitors to the space will be able to enjoy modern and traditional cultural and art activities and foods from Vietnam’s different regions, as well as music, street festivals and other traditional festivals. An outdoor stage will also be installed for art performance at a park in Trinh Cong Son street. All vehicles are banned from the space, with parking available on Lac Long Quan street. In the future, the space will be expanded towards the lotus lake in Nhat Tan and Quang An wards.